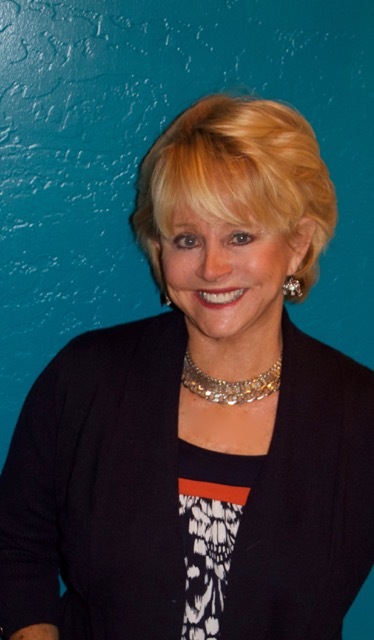 Lesley Hoyt-Croft first became involved with the Arizona Justice Project in 2009 when she made a documentary film about one of the Arizona Justice Project’s clients called LIFE: The Bill Macumber Story. She has been involved since that time as the Arizona Justice Project’s documentarian, photographer, and exoneree liaison. She has volunteered all of her time working with the Arizona Justice Project. As a licensed professional, Lesley provides expert testimony for criminal cases in the field of methamphetamine, evaluating drug issues in PCR cases, and working with attorneys to prepare for trial.